If you are interested in letting one of our properties, give us a call and we will organise a day for you all to come into our office to sign a tenancy agreement. Make sure you bring your student ID and course confirmation with you. All of our student properties require an application fee of £72 per person + 1st month’s rent per person upon application. A £250 damages deposit is due in June before you tenant the property. 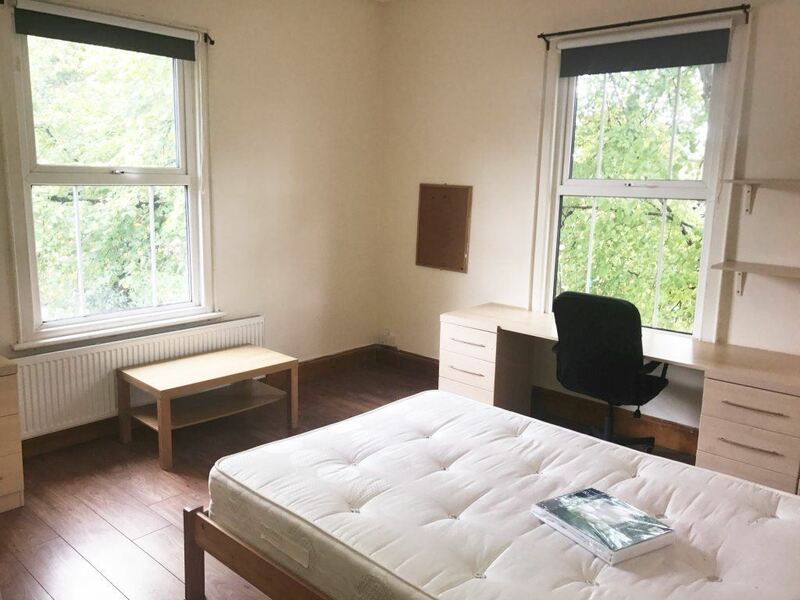 Spacious 4 double bedroom STUDENT property available from 1st August 2019. Modern fully fitted kitchen including appliances and bathroom with shower, located in the Arboretum less than 5 minutes walk away from Nottingham Trent University! Tram and bus access into the city is also on your door step. 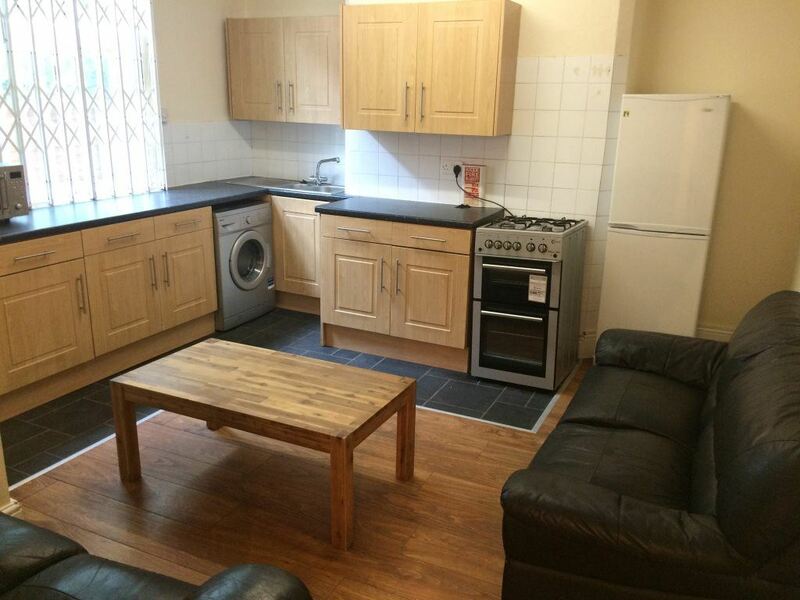 The property is comprised of 4 flats in total – all student accomodation, there is also a large garden communal area for you to meet and greet other fellow student tenants. All 4 bedrooms double sized, comprising of bed, wardrobe, desk and chair. Neutral decor gas central heating and double glazing. Just £85.00 per person per week excluding bills. On street parking available on Nottingham City Council discretion. Please call the office to arrange a viewing on 0115 837 7375. Application fee of £100 + the first month of rent – per person. Just £85 per person per week excluding bills.